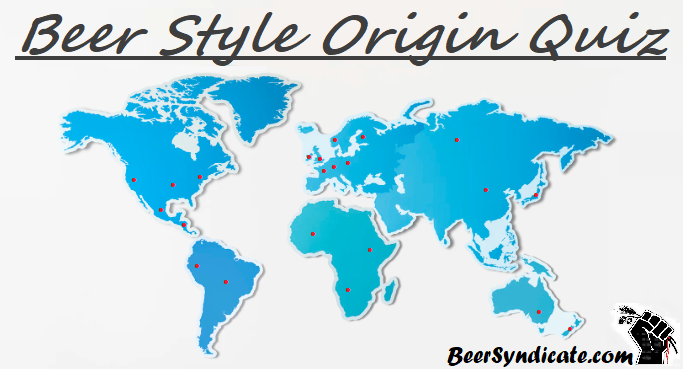 The Beer Style Origin Quiz is designed to measure an individual’s knowledge about the origins of various beer styles through a series of questions of varying levels of difficulty: Normal, Challenging, and MENSA-Level. At the end of the quiz, the individual’s score is tallied and a “Beer IQ” is calculated. It’s recommended to begin with the “Normal” Quiz, and then proceed from there, however all three levels are provided below.